As one of the most underrated forms of hunting, wild turkey hunts are ideal for those looking for a challenge. One of the best places to hunt this elusive bird is in Georgia, as we have one of the largest wild turkey populations in the United States, as well as one of the longest wild turkey hunting seasons. 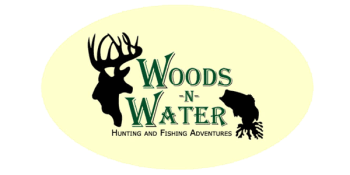 Woods-N-Water offers wild turkey hunts and hunting trips on our private property. Which has a very large wild turkey population, including some real “longbeards.” In fact, many of the larger gobblers will weigh between 18-24 pounds, and have 10-12 inch beards! Our hunters typically have a 90-95% harvest opportunity rate, meaning the overwhelming majority of them go home with a trophy gobbler and memories of a lifetime! Packages includes a guided hunt, lodging, FREE cleaning of your harvest and FREE fishing in private lakes. Meals are not included but contact information for catering services for groups of 8 or more can be provided by WNW staff.